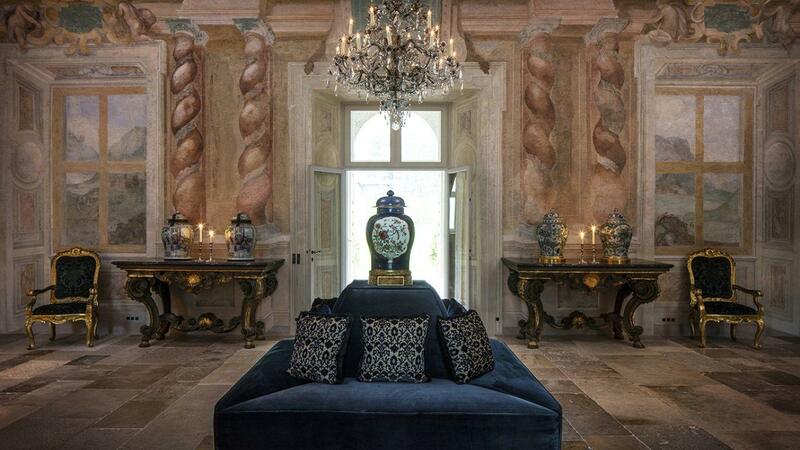 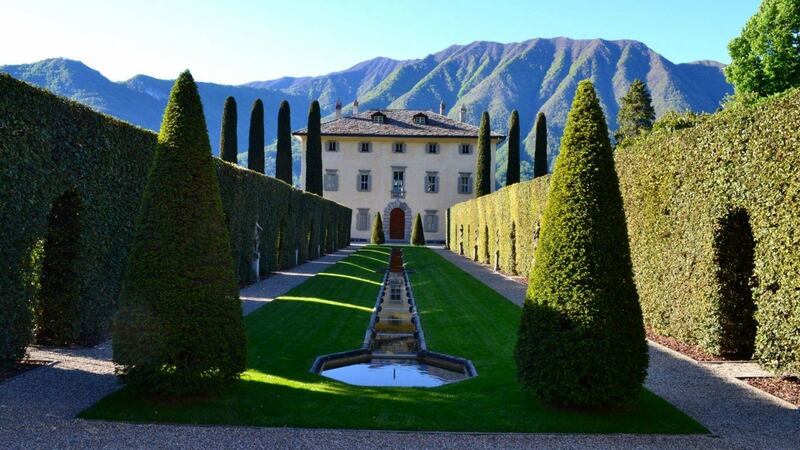 Villa Milena is a unique 16th-century palazzo recently restored by the French star-decorator Jacques Garcia. 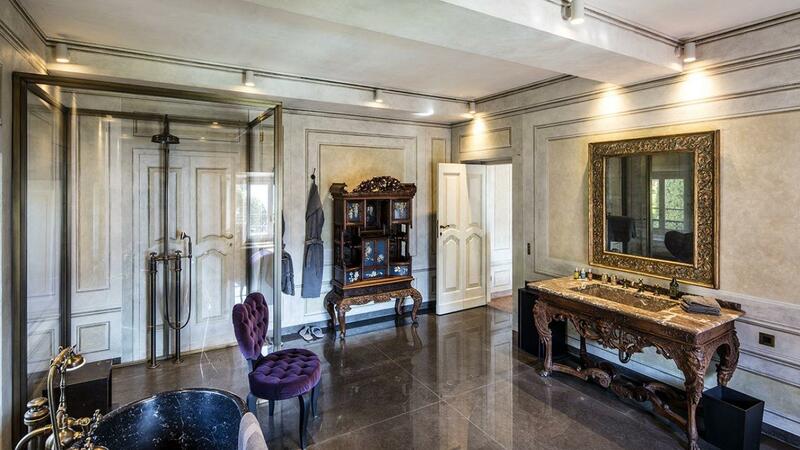 This lavish home is a true masterpiece as both interior and exterior spaces encapsulate the true meaning of luxury living in every detail. 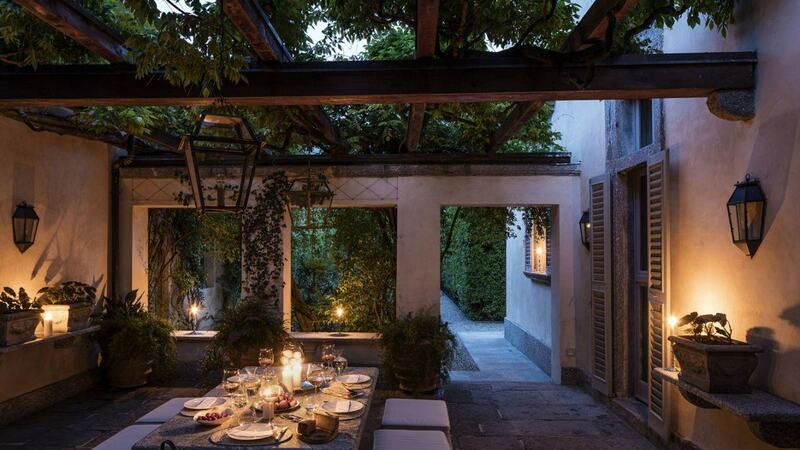 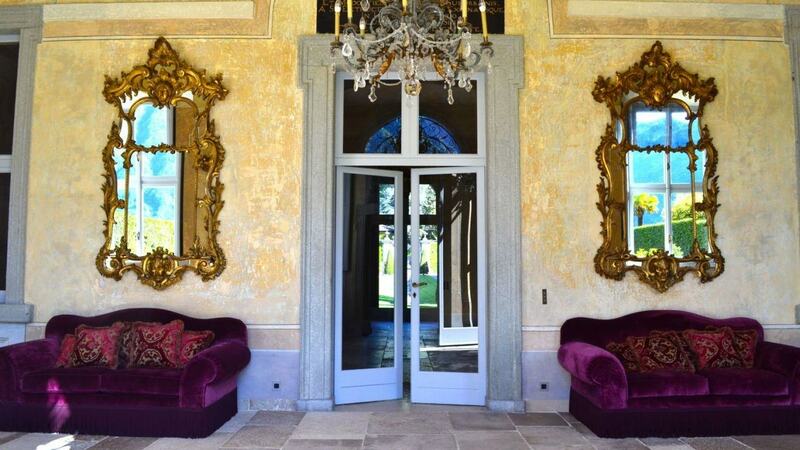 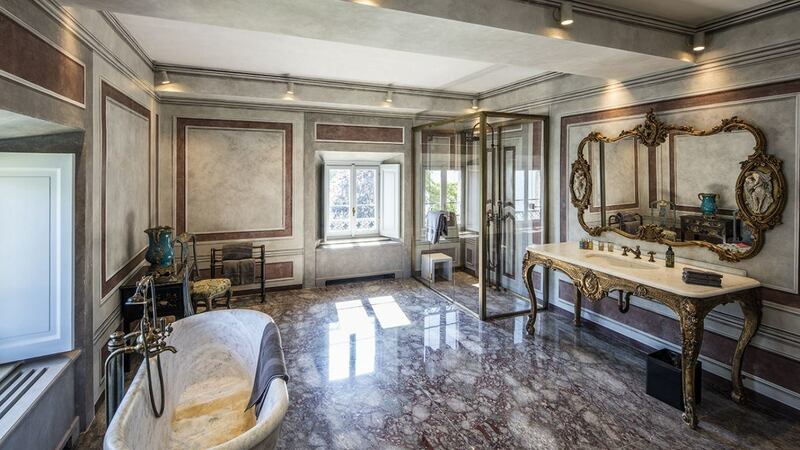 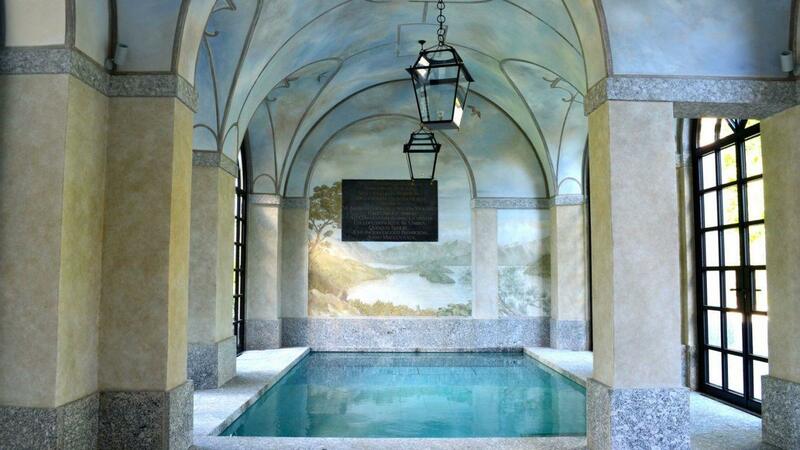 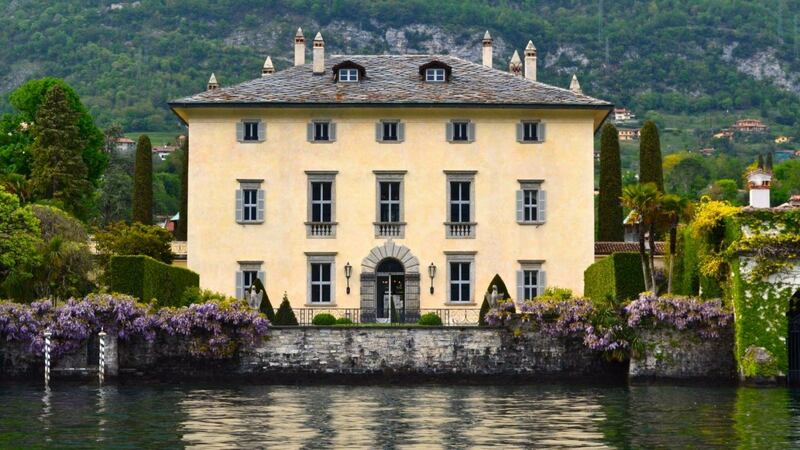 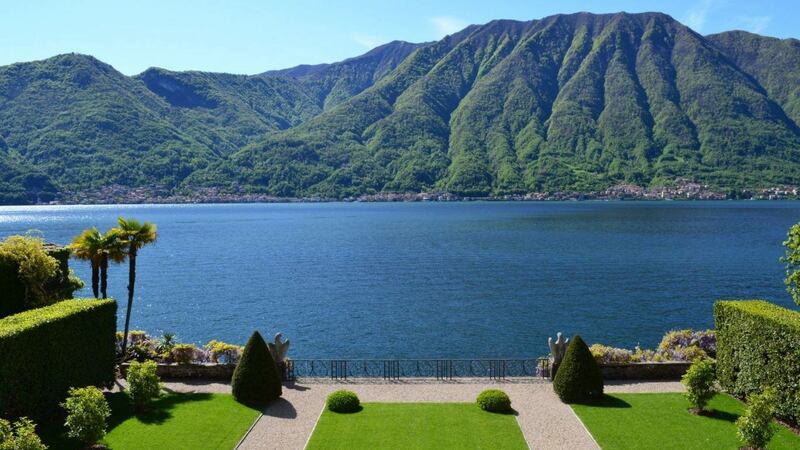 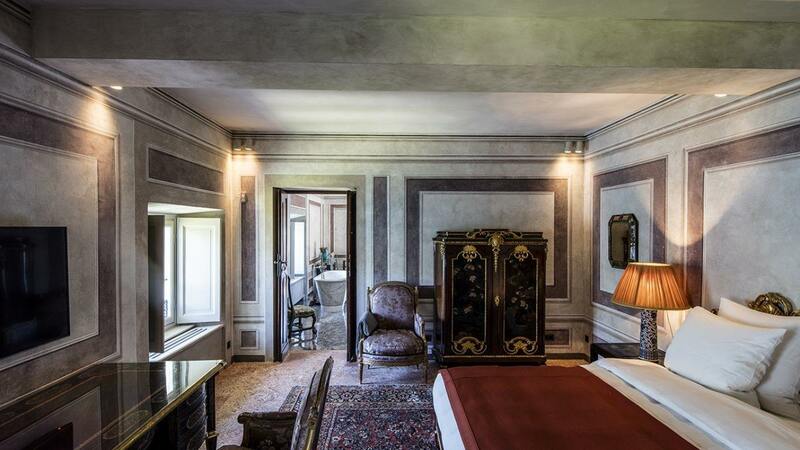 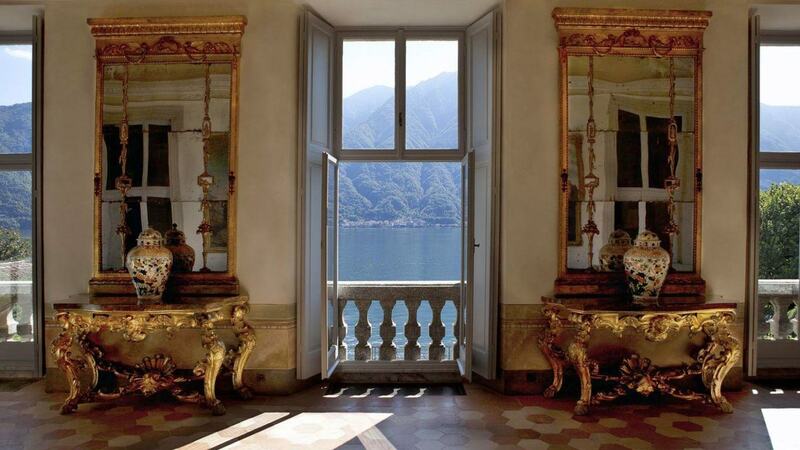 The villa offers a great location on the shores of Lake Como with breathtaking water views. 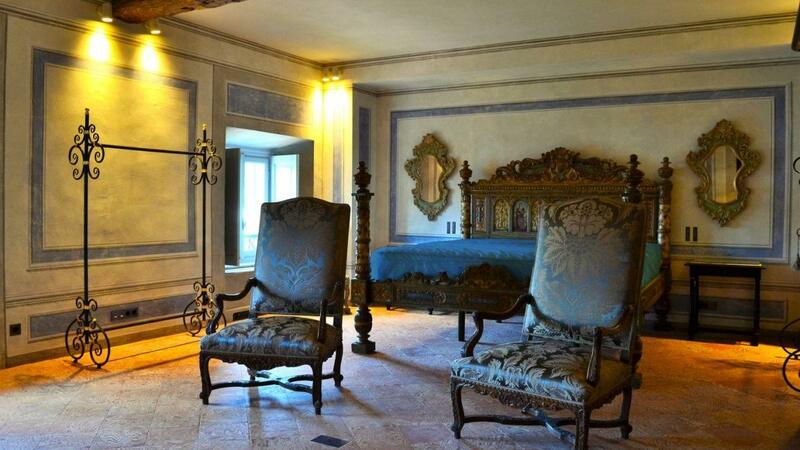 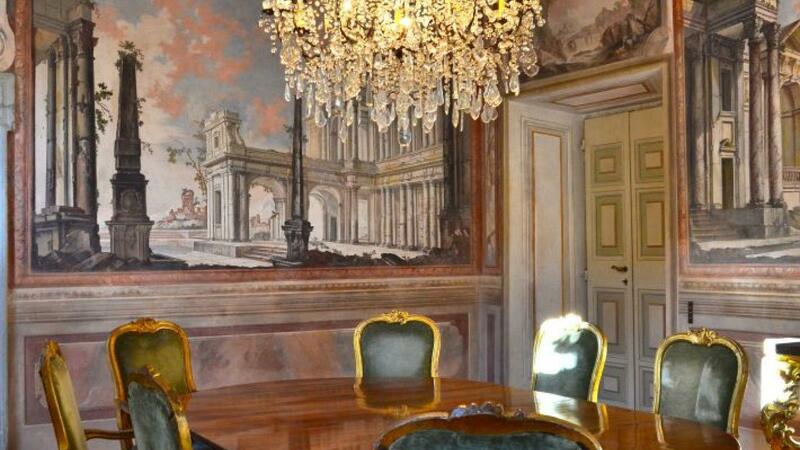 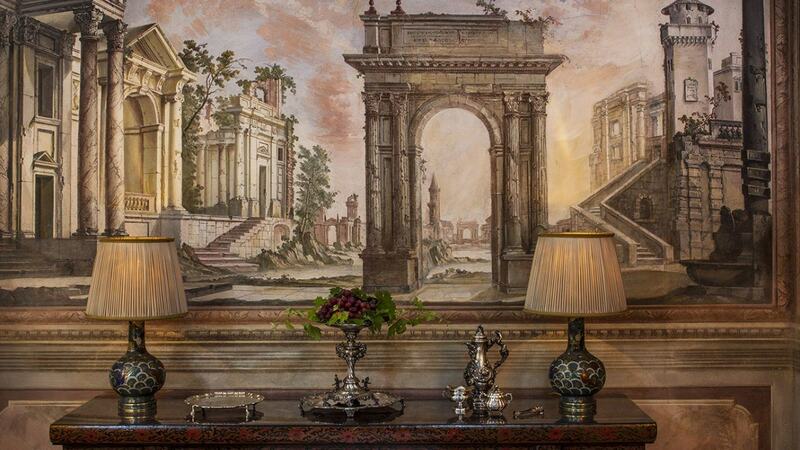 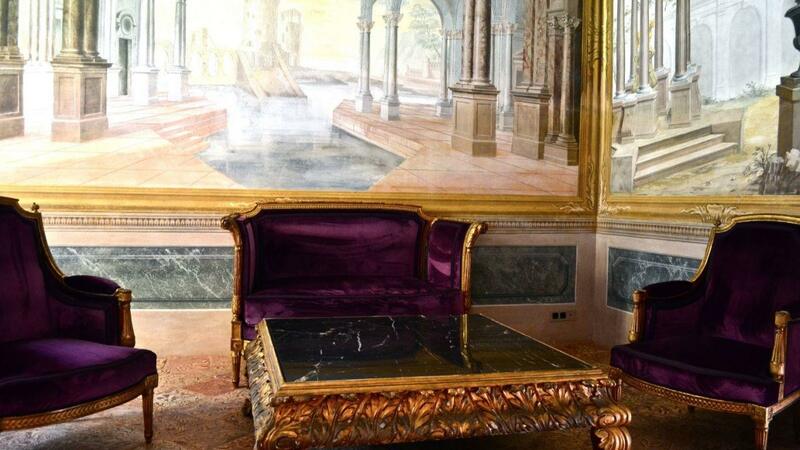 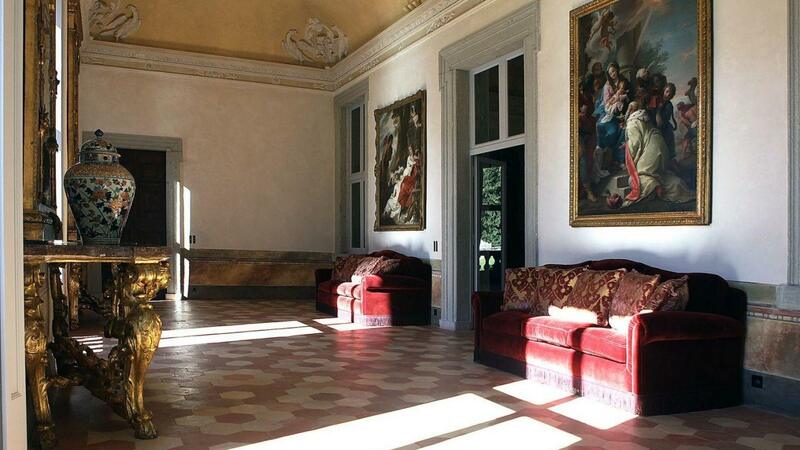 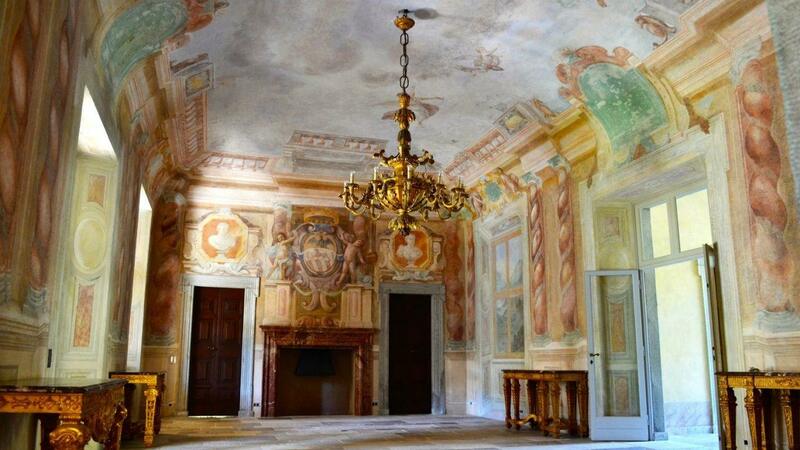 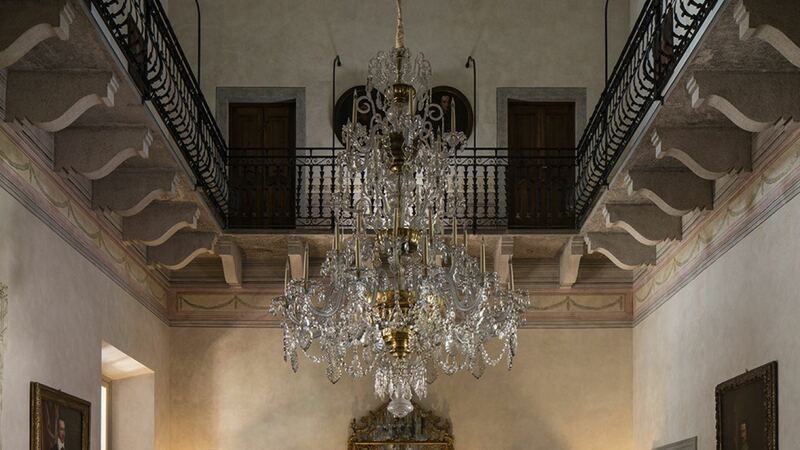 Unique detailing and the impressive installation of Baroque frescoes from the 17th-century make this villa a rare gem. 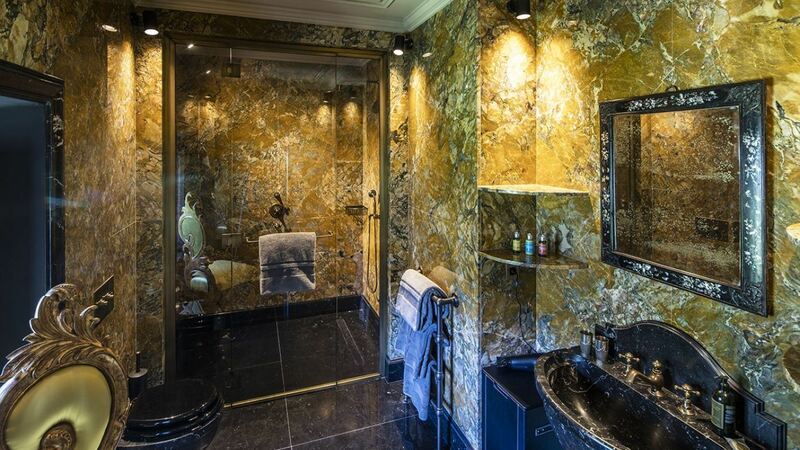 This expansive estate features an equally-beautiful main villa and guesthouse. 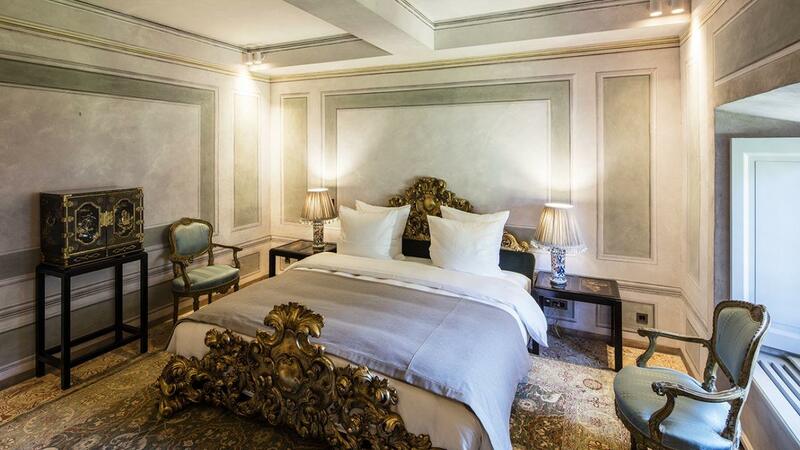 The exquisite main villa features six luxury suites in total. 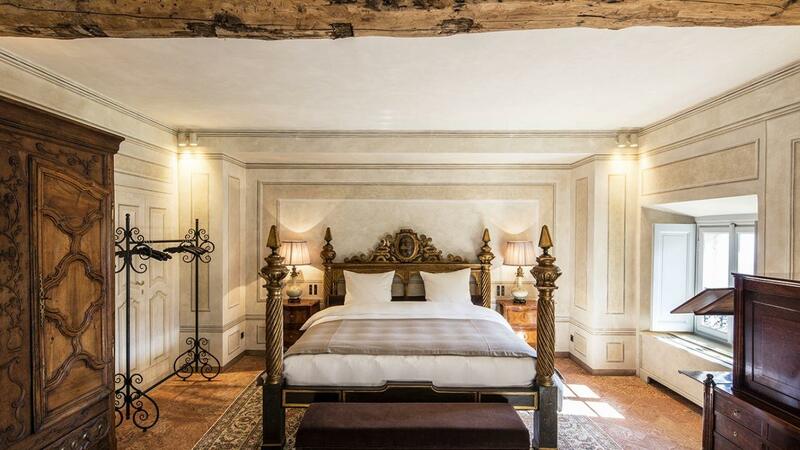 On the first floor, overlooking the central salon, the lake view gallery leads to the studio, the master suite, and the guest suite. 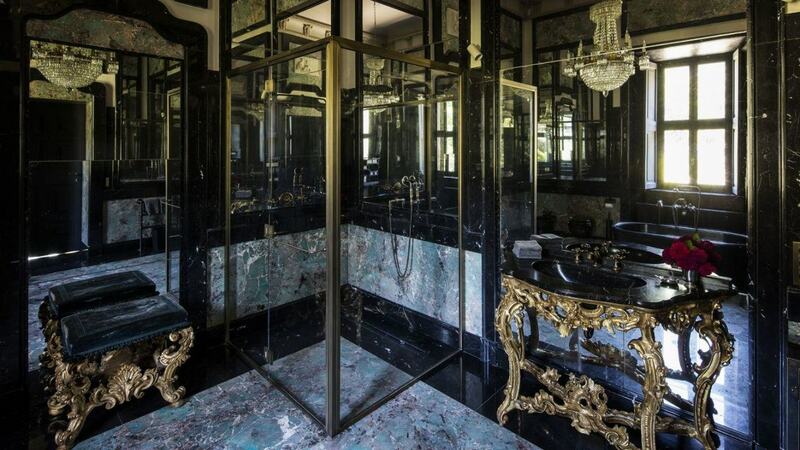 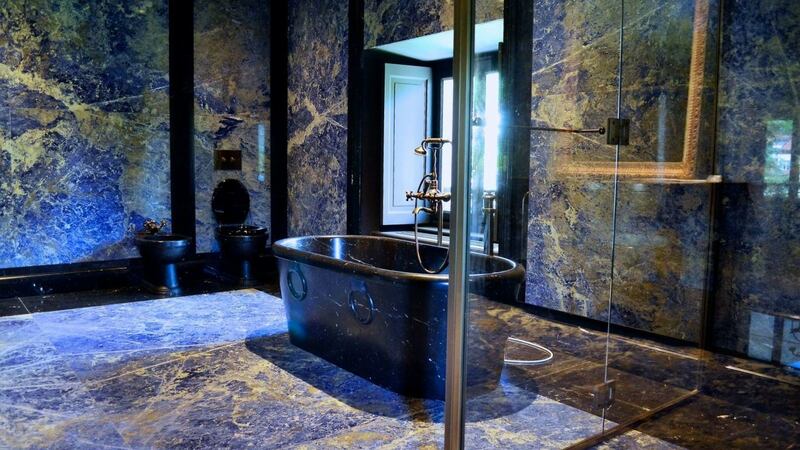 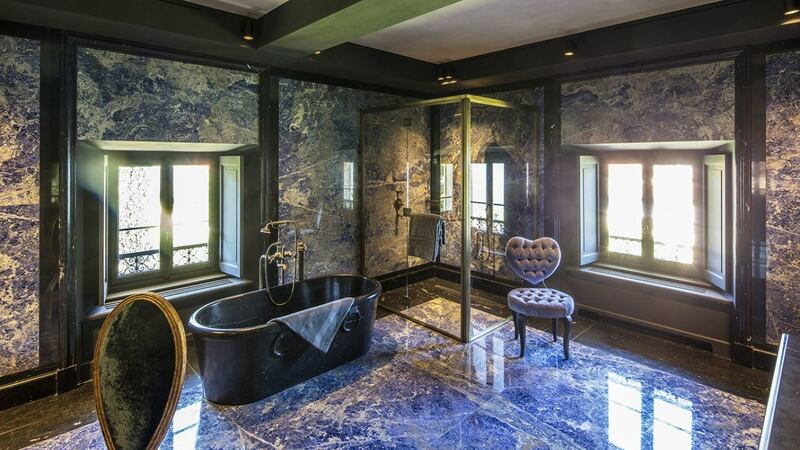 A stunning marble staircase leads to the second-floor accommodations, comprising four luxurious bedrooms en-suite with their marble bathrooms. 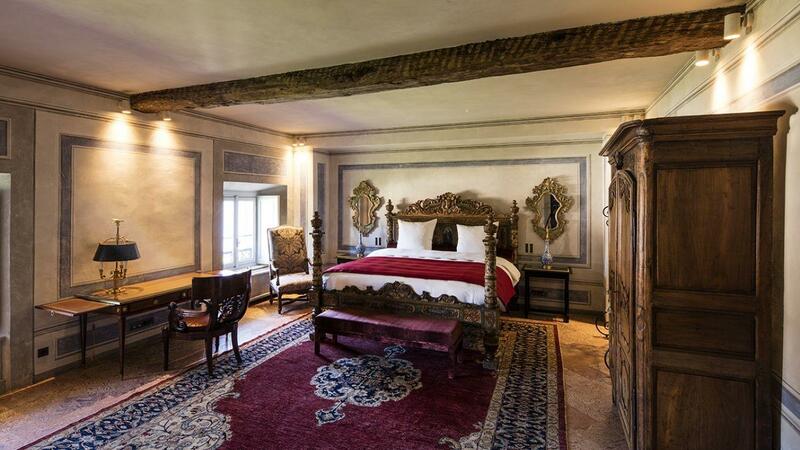 All the rooms are beautifully furnished with antiques. 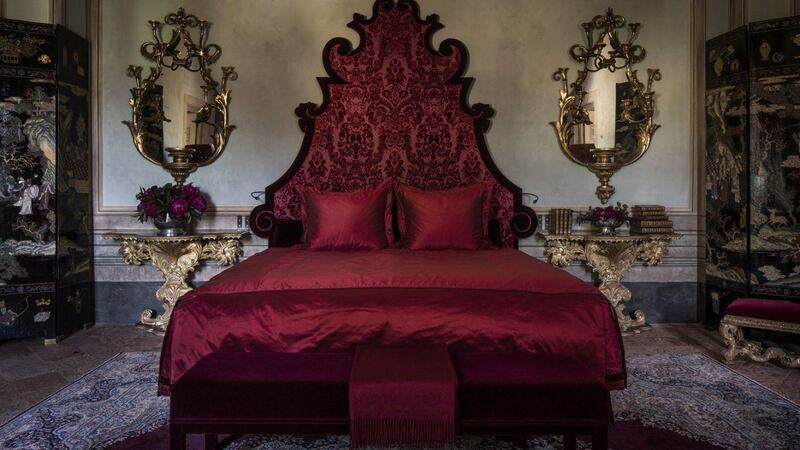 The guesthouse, on the other hand, showcases 4 beautifully-decorated bedrooms with en-suite bathrooms. 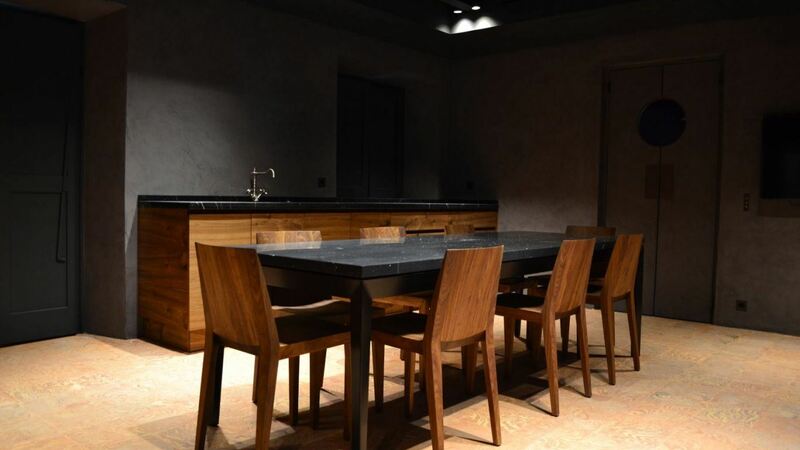 It also features its own spacious living room and a well-appointed kitchen, all for the comfort of the guests. 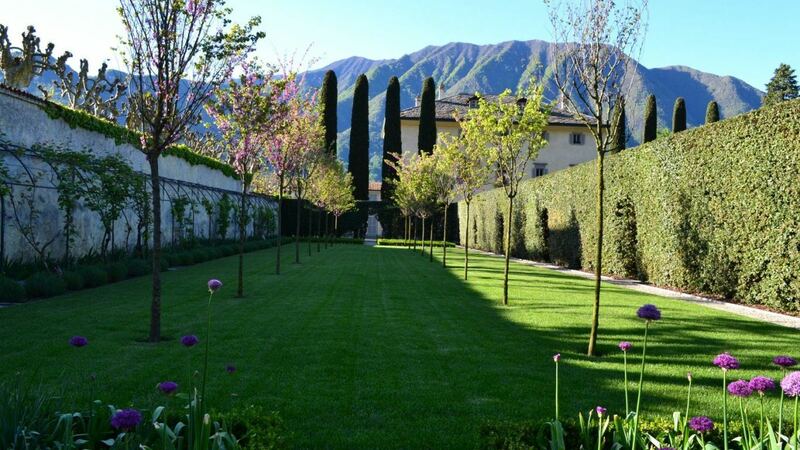 All around, guests can relax with the 2.75 acres grounds and the sights of stand statues and fountains. 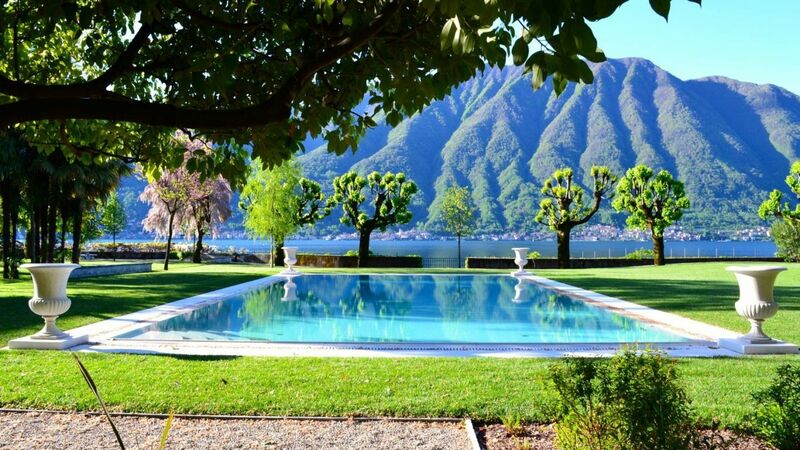 Relax by the heated indoor pool or enjoy the outdoor swimming pool facing the lake. 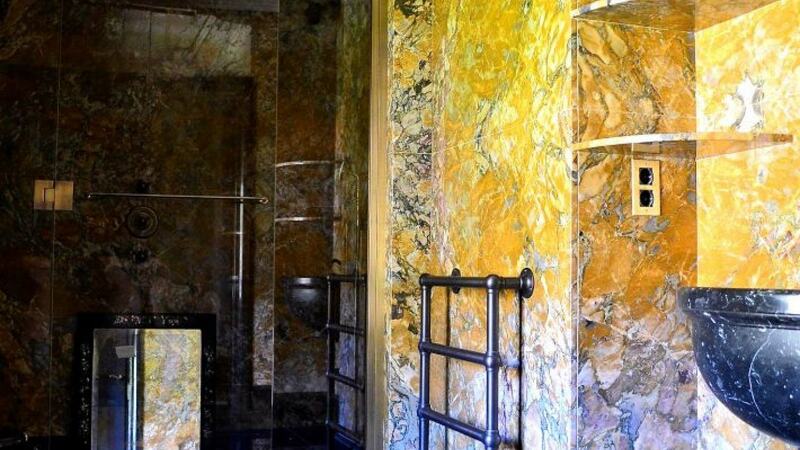 Staying in this awe-inspiring home lets enjoy an incredible experience of living in an iconic home and period. 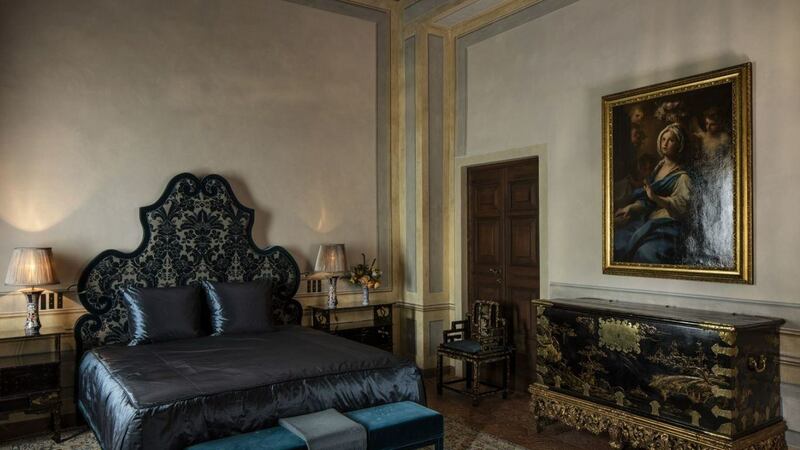 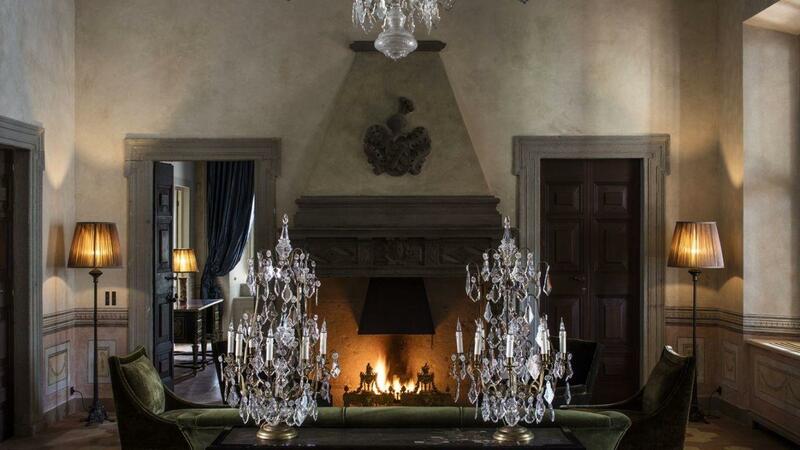 At Villa Milena, only the very best is enough to make your stay unforgettable. 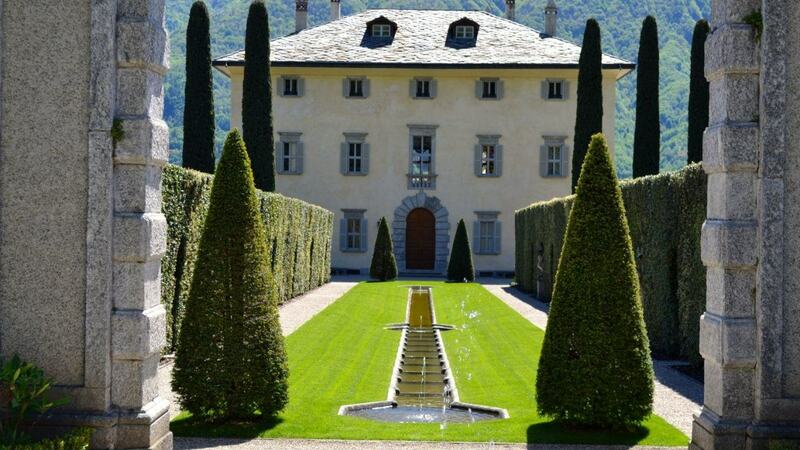 Ossuccio is a comune in the Province of Como in the Italian region Lombardy. 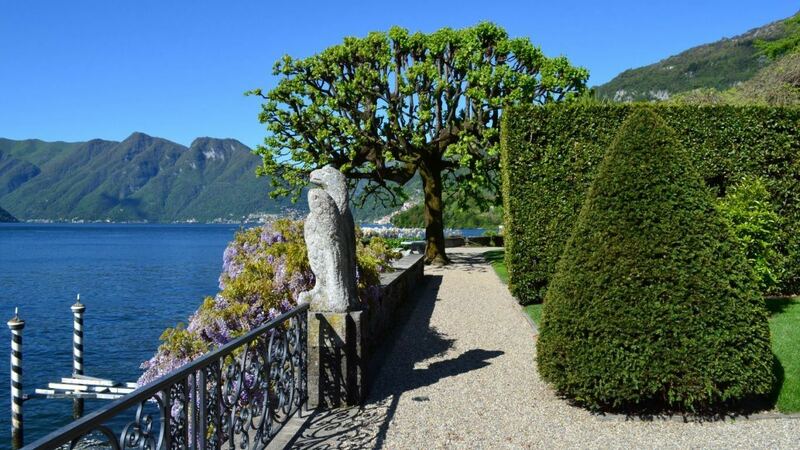 It is located on the western shore of Lake Como some 20 kilometres northeast of Como.